We presented a research paper showing how to configure JIRA to conduct real requirements and tests management activities foe engineering projects of all kinds (software, hardware, industrial, production, electronics, embedded, IOT, etc.). The conference was held in Montreal on Thursday the 26th of April. The paper presented describes an industrial case study using Atlassian JIRA® and third party plugins (eazyBI, Impact) for requirements management in the field of transit systems. The solution presented shows efficiency in supporting the management of requirements, traceability and the systems engineering processes globally using the JIRA environment . The results we have gathered for our customers comprehend sets of metrics obtained for traceability. We have demonstrated 20% time reduction for management of requirements, leading to better project control and better requirements coverage, as well as 10% reduction of “after-the-fact” errors. Several indirect benefits are presented, such as time and costs savings following reduction of errors, time saved by having requirements more easily accessible to developers, integrators and testers (through JIRA) and much better project value and quality control. 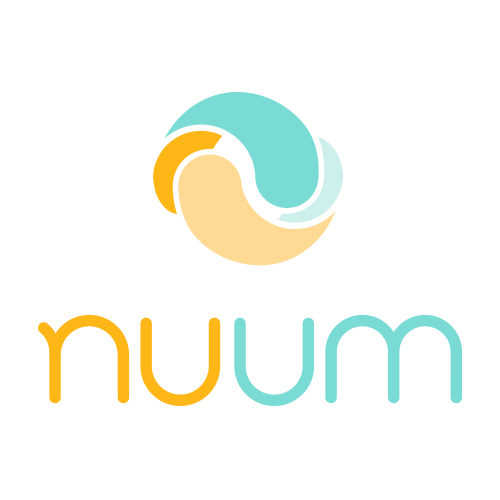 Nuum can help your company built a strong and valuable requirements and tests management solution using JIRA or other products. 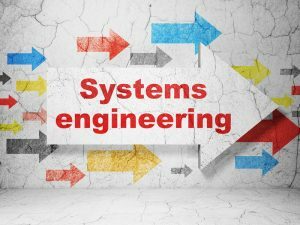 We can also provide our services in technical engineering, product and project management, methods, processes and tools. Reach us through our support form in the Contact section.